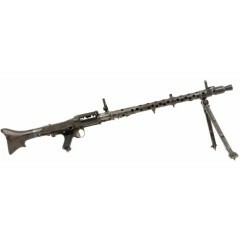 Here you will find spares, tools and accessories for the German MG 34 & MG42 7.92 x 57mm machine guns and variants, including post war Yugoslav MG53 and Bundeswehr MG3 7.62 x 51 NATO guns. 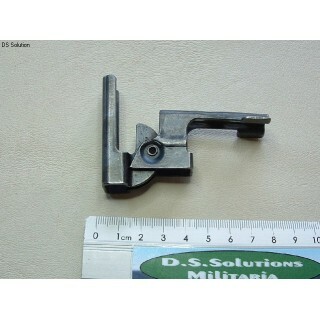 These are extractor removal tools for MG43 and MG53 machine guns. Of post war manufacture, th..